Westbrook Home Remodeling, LLC – When Details Make the Difference ! 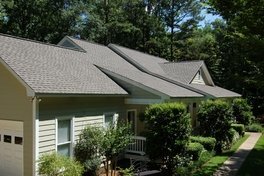 At Westbrook Home Remodeling we understand that hiring a roofing or restoration contractor is one of the most important decisions you will make as a property owner. Our priority is helping you our customer choose the right roofing system, providing repairs or restoring your storm damage property. We provide exceptional customer service with a team of professionals that is a pleasure to do business with from start to finish. This means you can trust Westbrook Home Remodeling to be your safest choice when hiring a quality, reputable and dependable company. 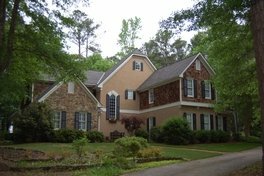 With over 25 years proven experience Westbrook Home Remodeling specializes in roofing, storm damage repairs and home restoration services for residential and commercial clients. 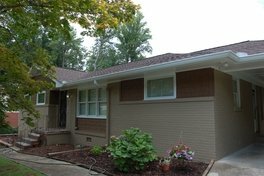 Our services range from roof replacements and repairs, general wood repairs, storm damage restoration services, exterior painting and gutter replacement systems. 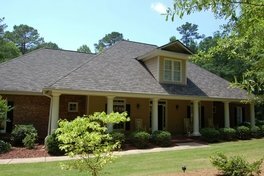 We are a family owned and operated company located in Loganville, Georgia serving all of metro Atlanta, Athens and surrounding cities. 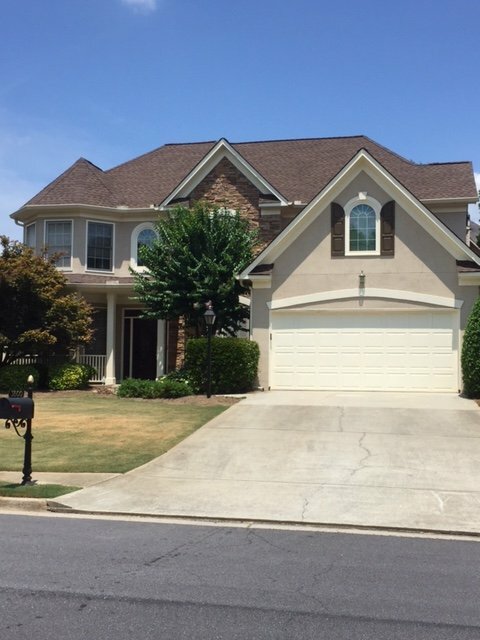 If your home or business has been damaged by hail, wind, rain, or just in need of repairs, call Westbrook Home Remodeling at 770-466-4681 for a free quote. We work closely with all insurance carriers and use the same estimating program as most insurance carriers. 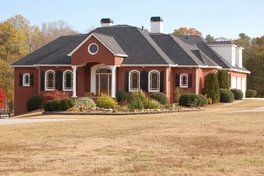 To protect our customers, we are a Georgia State Licensed contractor providing references, testimonials, detailed estimates, licenses and certificate of insurance with every free estimate. Don't take chances, our team of professionals are dedicated to providing the highest quality of roof installations and restoration solutions. We provide exceptional customer service as proven in our references and testimonials which we include in each estimate. Please take a moment to fill-out our contact form for your free consultation, or call us at 770-466-4681. 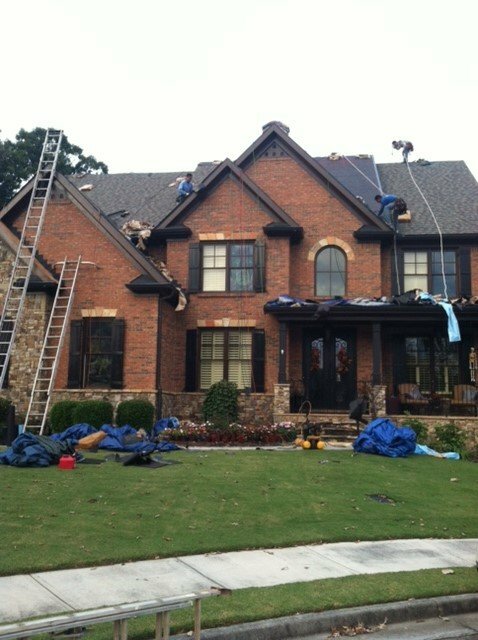 With over 25 years of experience in Atlanta, Georgia roofing, call a professional that quotes it right and completes the job. Our estimates are priced very competitively and we offer a large variety of services and manufactured extended written warranties with each job. We strive to give our customers the lowest possible price with the best roof systems available, without sacrificing quality. With our experience and dedicated team of professionals, we will meet your needs, exceed your expectations and deliver what we promise.